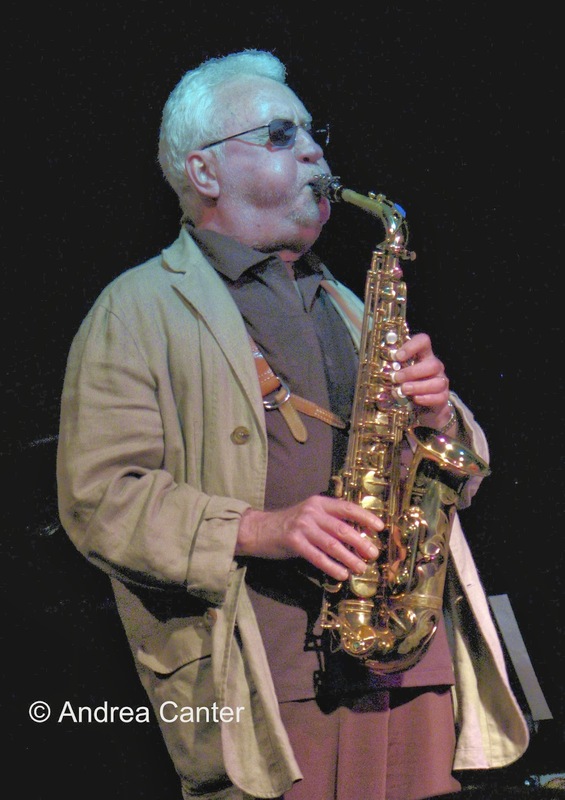 If you read through Wikipedia's listing of the Lee Konitz discography, you won't see "Lee Konitz After Hours." It was not a best seller. Probably it was never sold outside of the Artists Quarter. 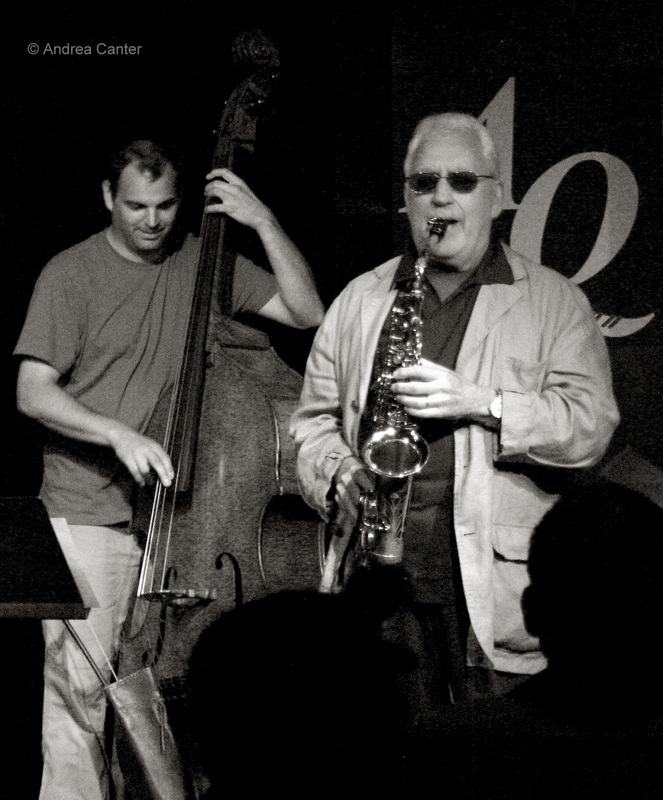 I'm not sure when the After Hours set was recorded, but I do remember the one time I saw Lee Konitz at the AQ. It was 2007, and his quartet for the weekend included Phil Aaron on piano, Chris Bates on bass and Kenny Horst on drums. Lee was a master of the "cool school," taking a more sublime direction than those of the Charlie Parker School of bebop, but probably just as significant to the development of jazz in the latter part of the 20th century. He ranks right up there with Roy Haynes among the most influential jazz artists to perform at the AQ. Lee was celebrating his 80th birthday in 2007, and I know this was not his first tour of duty at the AQ. But I think it was his last, as I don't recall a return trip to the Twin Cities, although I have since seen him perform -- just a few months ago at the Detroit Jazz Festival. He hasn't lost a step or a beat. Ask Kenny or Davis -- there might still be a copy of Lee Konitz After Hours in the AQ vault!